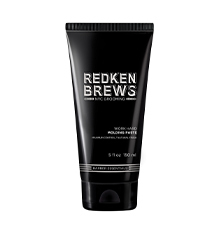 Redken have assembled a brilliant Men's Gift Set. 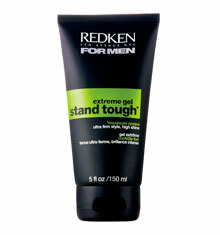 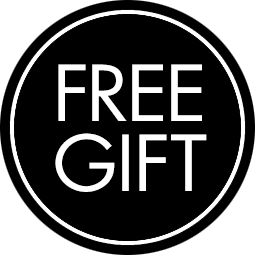 Essential, top selling products all in one package, just for you. 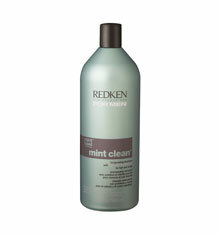 Redken for Men Mint Clean Invigorating Shampoo awakens the senses and refreshes the scalp with a chilling mint sensation. 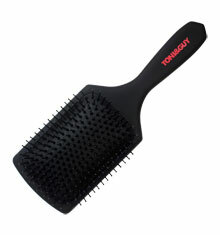 Strengthens hair and balances the scalp. 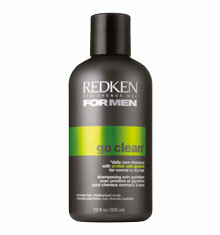 Apply to wet hair, massage into lather in a circular motion for one minute, rinse.